The Perfect New Homes for Your Family. 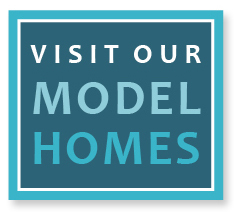 The Meadows at Imperial Oaks is a naturally wooded community nestled in the master planned community of Imperial Oaks and just minutes from The Woodlands. It’s the ideal setting to sink deep roots and see your family grow. All the elements are right for your life to blossom here – pools and playgrounds, shopping and family fun, easy access to the roads that take you to work or the airport or nearby medical facilities, and the Conroe I.S.D. is an excellent place for young minds to grow. Discover this family oriented treasure for yourself and pick your new home today!